Pinnacle Interior Products, Glass Office partitioning was formed from a passion to create market leading glass partitioning systems through innovation, design and technology. Our innovative glass partitions are primarily used in offices and commercial buildings and can be designed to compliment almost any environment. Our product range includes single glazed, double glazed, and acoustic glass partitions to meet the needs of your project. 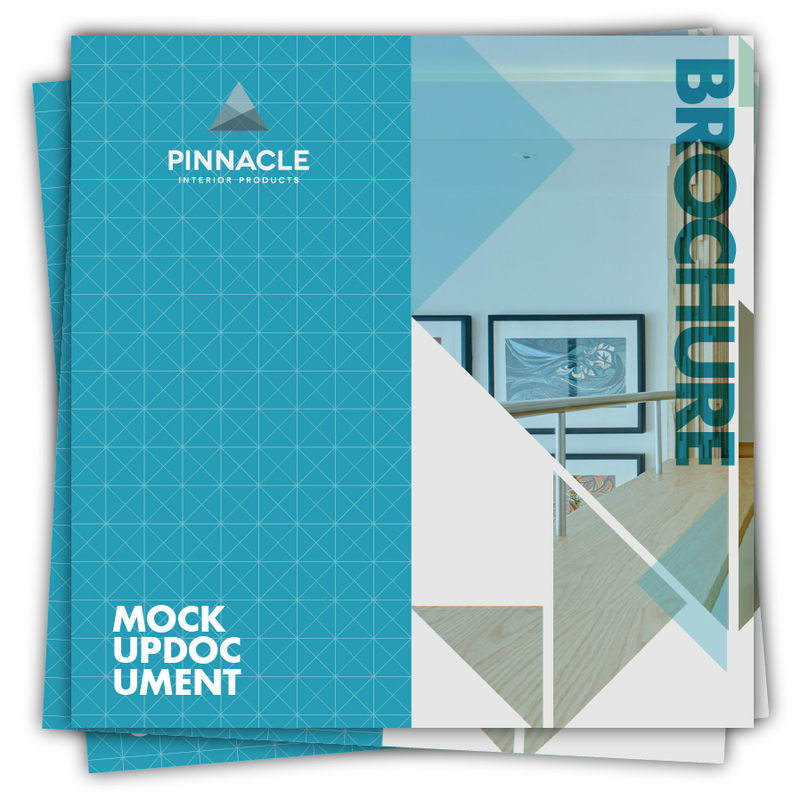 The Pinnacle motto is ‘Space Creation’ – wherever there is the need to create a defined area of space, our partitioning system can be used. As an example, popular uses for glass partitions include the creation of boardrooms, meeting rooms, offices, break-out areas, print rooms and storage areas. Our products are designed and manufactured in the UK, which means that we can deliver glass partitions for your project quickly supported by expert technical advice and exceptional customer service. Alongside glass wall partitions we also offer a full and versatile range of door sets with market leading acoustic performance.